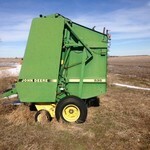 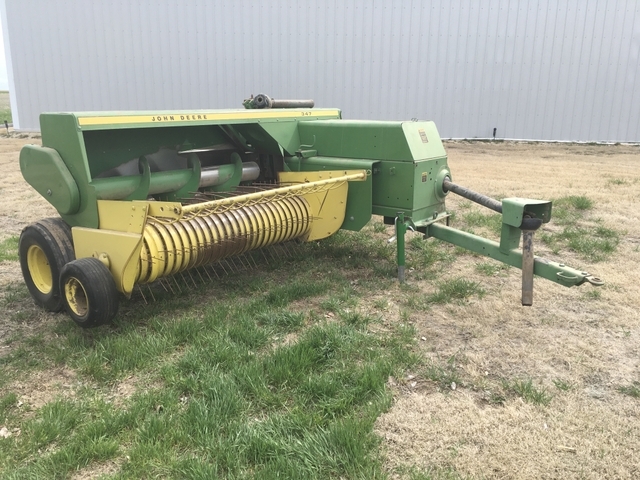 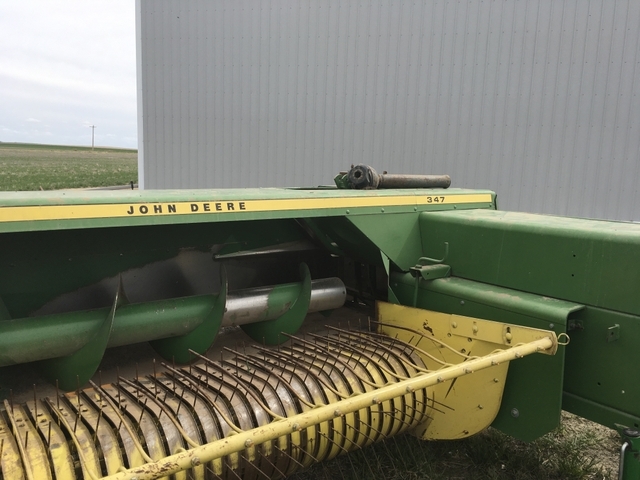 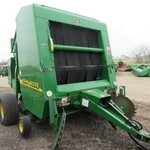 1980 John Deere 347 model square baler. 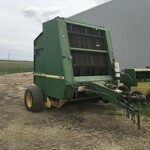 Shedded when not in use. 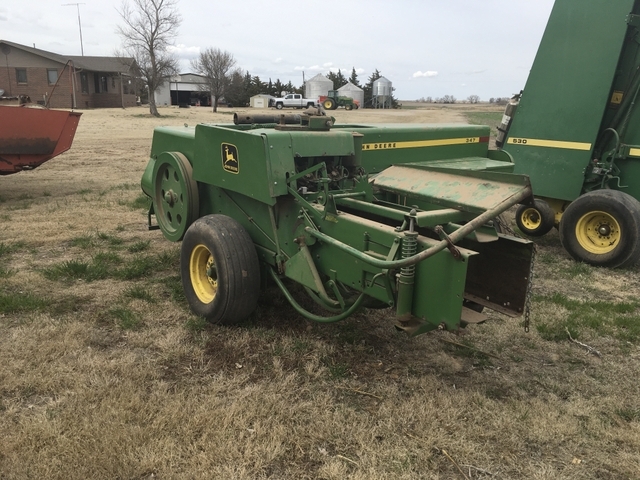 Serial #583139E. 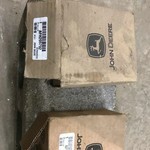 785-743-2755.